The Great Synagogue is the largest and most spectacular in Europe and the 2nd largest in the world after the Temple Emmanuel in New York. Built in Byzantine style by the Viennese architect Ludwig Forster in 1854–9, it can house over 3,000 people. 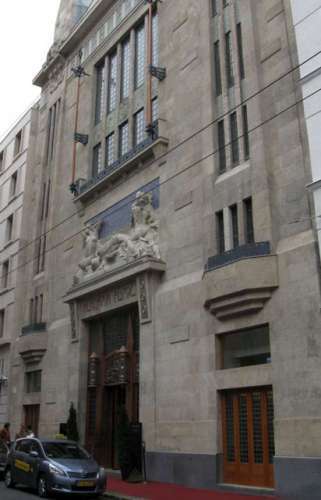 Since 1931 it has been home to the Jewish Museum, with relics relating to the history of the city’s Jews. The rear courtyard has a memorial to the Holocaust. 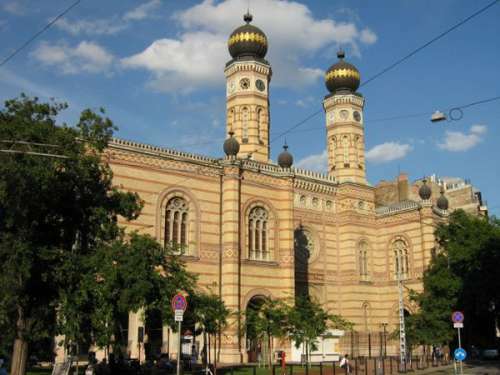 Jews first settled in Hungary in the 13th century, in the area around Obuda. In the 19th century, a second wave of Jews arrived and settled in this area, which was outside Pest’s city walls at the time. The community thrived until 1941, when the first anti-Semetic laws were passed by Admiral Horthy’s pro- Nazi dictatorship. In 1944, the area around the Great Synagogue became a ghetto from where tens of thousands of Jews were taken to death camps. Hungary lost 600.000 Jewish during World War II. Today, it is home to a small Jewish community with synagogues, shops and Kosher restaurants. The Jewish district is almost 2 km2-s large. King’s Hotel Budapest awaits its guests in a renovated 19th century building in the heart of Budapest with a lively, warm atmosphere. Thanks to the central location all main tourist attractions like the famous Váci Street, the Danube Corso, the Synagogue, the National Museum, the Covered Market Hall, the Opera House or St. Stephen’s Cathedral can be easily reached within a few minutes on foot. 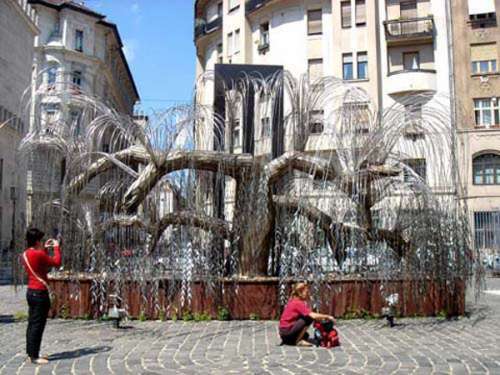 The Jewish quarter and Liszt Ferenc square with its numerous coffees, bars, the most popular ’Ruin Bars’ of the city and restaurants are all in the direct vicinity of the hotel. 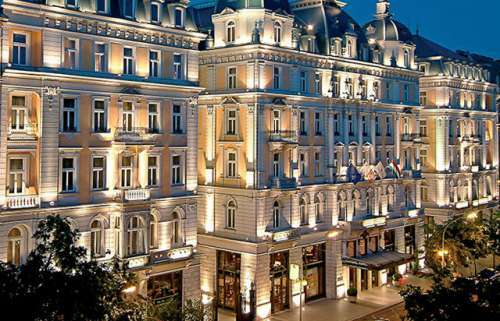 The Corinthia Hotel Budapest is one of the grandest hotels in the city. An impressive landmark building with an imposing Neo-classical façade and soaring glass atrium, Corinthia Budapest offers a choice of elegant eateries and destination bars for even the most discerning traveller. 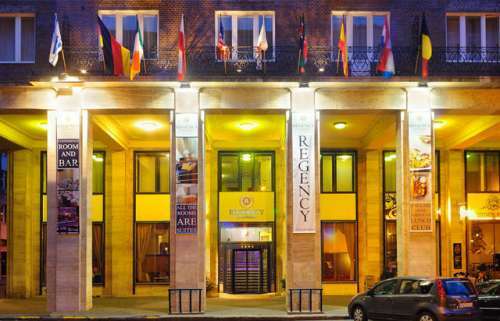 Regency Suites Hotel Budapest is located in the heart of historical downtown of Budapest, on the city centre, home to the main sights, cultural & business areas, shopping streets and the best places for nightlife. 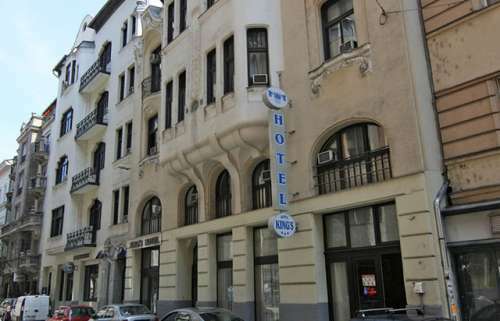 The hotel is built on the site of the former legendary Hungária Spa and the historical Continental Hotel in Budapest’s city centre. The nearby Jewish Quarter with its atmospheric streets, market and cultural legacy including Europe’s largest synagogue and the Jewish Museum, together with the area’s restaurants and retro bars evoke a special mood that cannot be experienced anywhere else in the world.